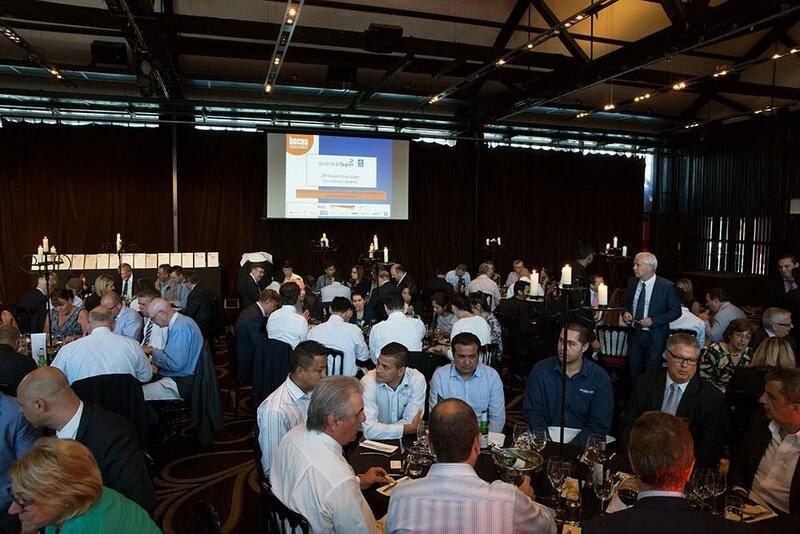 JS Hayes are once again a proud sponsor of the BSCAA NSW AustralianSuper Excellence Awards to be held Thursday 22 October 2015. The main focus of the Awards is recognising and rewarding the people on the floor, the cleaners and all other key roles that are the backbone of the industry. Over 78 cleaners and other personnel were recognised at last year's event, a record number.